Javea is a privileged and exclusive resort on the Northern Costa Blanca, located midway between Alicante and Valencia. Mainland Spain's most easterly point, it has been called ''Amanecer de Espana'', (Dawn of Spain), where the sun first rises. It is without doubt one of the prettiest areas on the Mediterranean coast and magnificently dominated by the Montgo mountain. 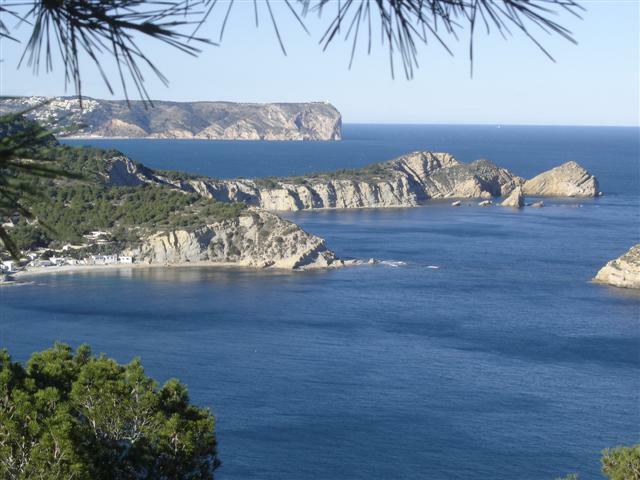 The coast of Javea is 25 kilometers long, with beaches which stand out because of their natural beauty, transparent waters and Mediterranean forests which surrounds them. The sea and its coasts lined with cliffs, small islands, coves, beaches of sand or pebbles. 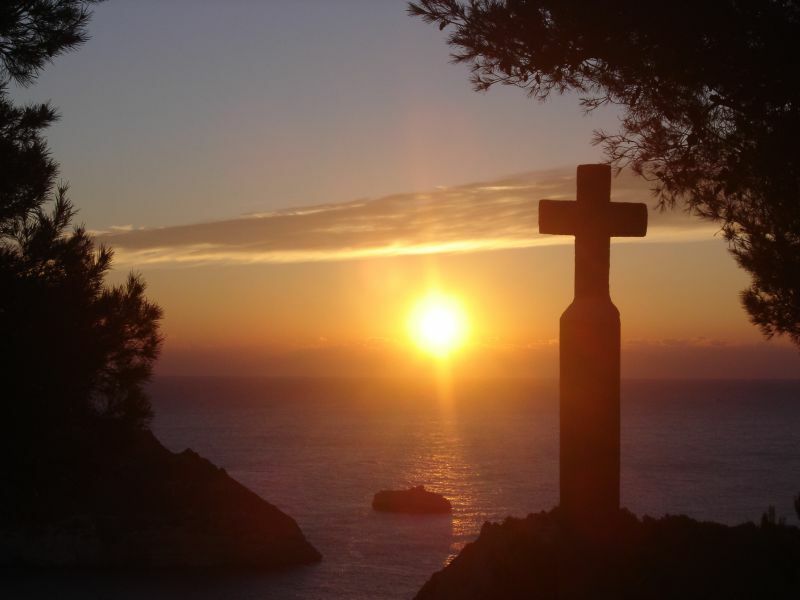 With its variety of landscape, mild year round climate, Javea is a special place on the Costa Blanca. The port of Javea has been transformed over the years into one of the main centres of the town. It is a lively, bustling area, an ideal place to sit at one of its many restaurants and bars overlooking the Mediterranean sea. Or take a stroll along the palm fringed promenade to see the arrival of the local fishing fleet bringing in the days catch. The modern yacht club has nearly 300 berths with luxury yachts and speed boats and is overlooked by the imposing cliffs of San Antoni. There are an infinite number of possibilities for water sports such as sailing, windsurfing, scuba diving, snorkeling, jet-skiing, speed boat hire and fishing. Other sporting interests are also catered for in and around Javea such as tennis, horse-riding, bowls, cycling, hiking and walking. For golf enthusiasts, Javea golf club offers a 9 hole course. 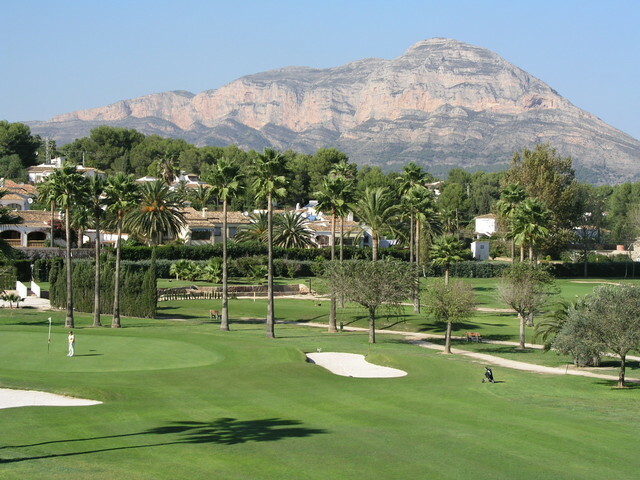 There are also several other golf courses within easy access of Javea. The Arenal beach is set within a shell shaped bay and its shore is lapped by warm, shallow waters. Summer at the Arenal is lively and busy. The promenade is lined in abundance with cosmopolitan bars, cafes and restaurants. Providing something for everybody. Dining out is a popular pastime in Javea where in its numerous restaurants you can enjoy food that will suit everybody from fine dining to pizzerias to tapas. There is a variety of bars and cafes to be found in all three areas of Javea where you can sit back and enjoy a good bottle of wine or cocktail and watch the world go by. Although tourism is important in Javea it is not of the package holiday style. There are very few hotels with most tourists preferring to rent private villas or apartments. The local Spanish population have extended their warmth and welcome to tourists and to the many nationalities who have taken up permanent residence in the very special location of Javea.